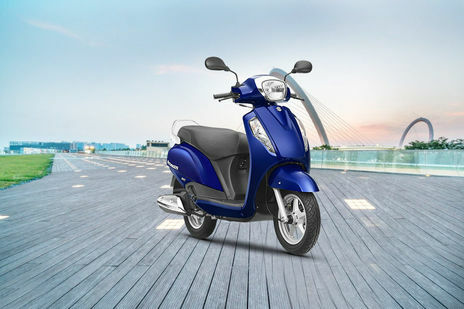 Suzuki Access 125 Disc CBS gives a mileage of 64 Kmpl as claimed by the Automotive Research Association of India (ARAI). Suzuki Burgman Street vs Suzuki Access 125: Which One Is For You? A. The kick start is located on the left side of the engine. Q. What is the mileage of Suzuki Access 125? A. The claimed ARAI mileage for the Suzuki Access 125 petrol is 64 kmpl.